Good Samaritan is a regional referral center leading the way in health care and wellness for over 100 years; serving southwestern Indiana and southeastern Illinois. Our mission is to provide excellent healthcare by promoting wellness, education and healing through trusting relationships. Our medical staff, comprised of over 120 active physicians and over 50 advanced practice providers, represents more than 35 different specialties and cares for patients spanning a 10-county area in excess of 230,000 people. 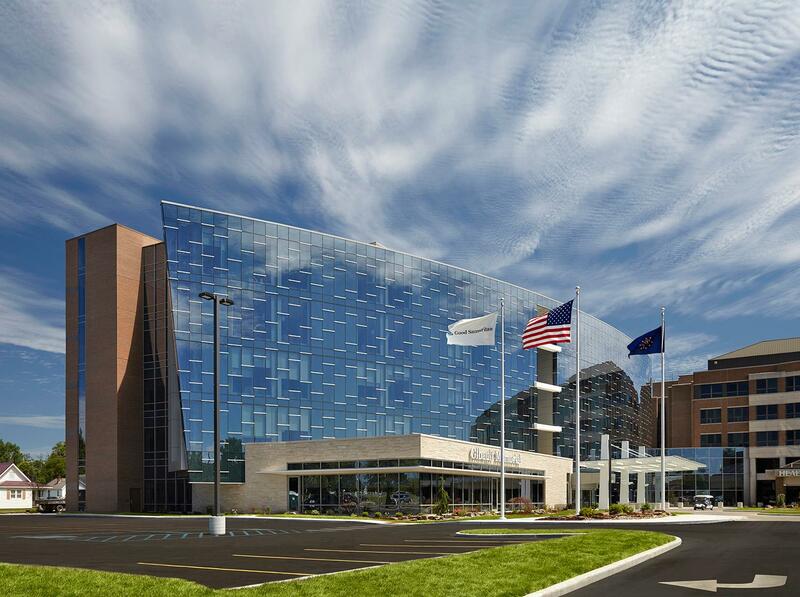 Consistently at the forefront of technology, Good Samaritan opened a brand new, state-of-the-art five story patient tower in 2015 which comprises a full range of healthcare services from acute care to chronic disease management. Our team’s dedication to world class patient care is what differentiates us from other regional healthcare systems. We are proud that generations of families have chosen us as their preferred healthcare provider, allowing us to improve the health of our community, one patient at a time. Good Samaritan is located in Vincennes, county seat of Knox County. We are a historic community, nestled on the banks of the Wabash River. A city with an esteemed past and vibrant future, Vincennes is positioned as a great place to raise a family and build a career. Founded in 1732, Vincennes values its heritage, and shows it by preserving the past while carefully planning for the economic development needed to build the future. It offers many of the amenities found in larger cities while maintaining the friendliness, comfort and safety found in small towns. With easy access to Evansville, Indianapolis, Louisville, St. Louis, Nashville and Chicago, it’s convenient to hop on a freeway and explore large city culture, then return to the serenity of your small-town home.